The CW is getting ready for an exciting winter line-up. The network just announced when all of its hit shows will return in 2019, including The Flash, Arrow, and Riverdale. We also learned when all of the new shows — like Legacies, All American, and Charmed — are returning for their midseason premieres in what should be a thrilling start to the new year. Most fans will be excited to learn that most of the Arrowverse shows are returning to wrap up their seasons in January. The Flash is scheduled to return on Jan. 15, followed by Supergirl on Jan. 20 and Arrow on Jan. 21. The network has not announced when Batwoman, starring Ruby Rose, will debut, but the character will be introduced as part of the Elseworlds crossover event in Dec.
Time to see all the superheroes. I usually save all episodes so I can see them one after another, except The Flash. Because I'm a little more crazy in The Flash so I can not hold me. Speaking of the upcoming crossover, producers just released a new trailer for Elseworlds. The clip shows Barry Allen (Grant Gustin) coming to the realization that he is somehow the new Green Arrow. We do not know how the superheroes will handle that revelation, but the crossover will bring three shows together: Arrow, The Flash, and Supergirl. Legends of Tomorrow will not be a part of the crossover this year. 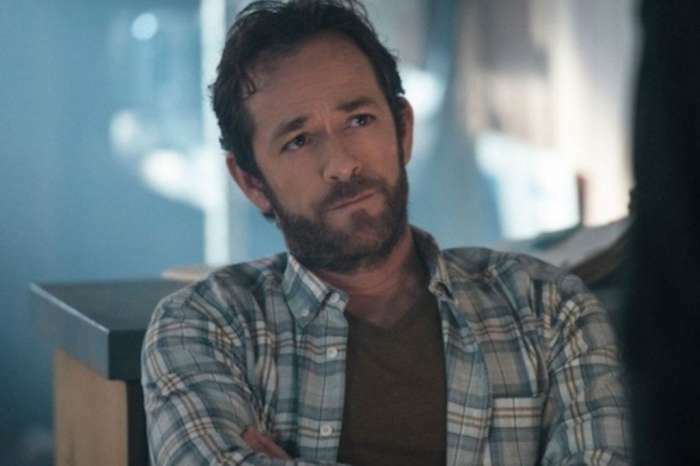 Riverdale, meanwhile, will return to conclude its third season on Jan. 16. The show is expected to feature a major cliffhanger during the winter finale, so the mid-season premiere could not have been scheduled any earlier. As far as the new shows are concerned, Roswell, New Mexico is scheduled to debut on Jan. 15. Charmed will return on Jan. 20 while Legacies, the Vampire Diaries spin-off, will wrap up its first season on Jan. 24. With so many shows returning or premiering this winter, January is set to be one busy month for The CW — and we cannot wait for it. As for the Arrowverse crossover, The Flash will air a special episode on Sunday, Dec. 9, with Arrow airing at its regular time on Monday, Dec 10, and a special episode of Supergirl will complete the trilogy on Tuesday, Dec. 11.